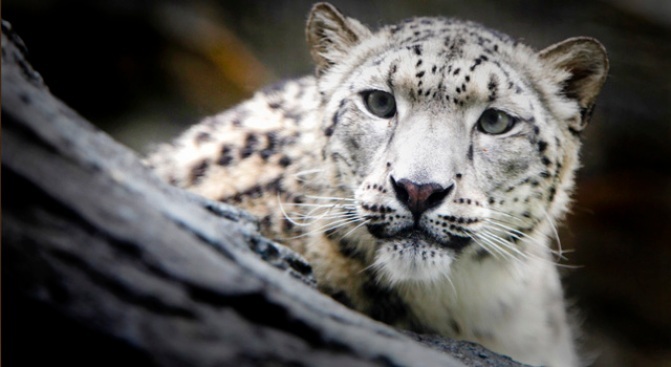 New York City's Central Park Zoo is introducing a new endangered species to its menagerie: the snow leopard. The new Allison Maher Stern Snow Leopard Exhibit is scheduled to open on Thursday with three of the wild cats. School children from around the city and city officials will be on hand for the opening. The children also will help name the leopards. The zoo says it will be the first time that visitors will be able to see a snow leopard in Manhattan.